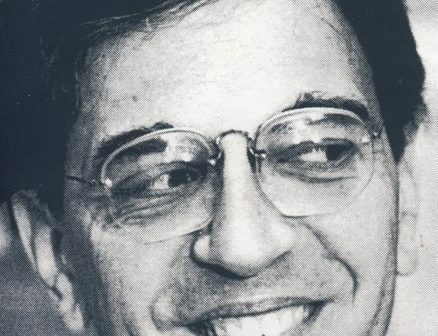 Source: Orthodox Christian Laity Orthodox Christian Laity prayerfully remembers and honors the memory of the Servant of God, Jeffrey Semon of Monroe, Connecticut, who fell asleep in the Lord 2017. 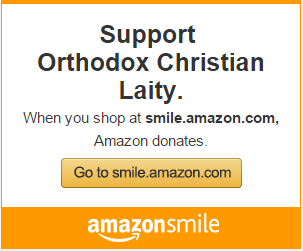 Mr. Semon was a supporter of Orthodox Christian Laity and honored our mission by remembering OCL in his will. May His Memory be Eternal! Twenty four people and organizations were named in his estate. We are grateful and thankful to be one of the recipients of his gifts. Mr George Matsoukas, Executive Director (left), Mr George Karcazes, President (right) sitting with Mrs Roula Karcazes and Irene Tziforos. George Karcazes (left) and George Matsoukas (right) at DePaul University's Richardson LIbrary. 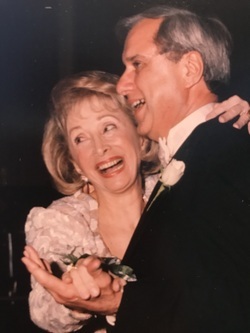 Source: Orthodox Christian Laity On March 25, 2018, George Karcazes (President) and George Matsoukas (Executive Director) visited the Orthodox Christian Laity Archives housed in the Special Collections Community Archives of Richardson Library located on the main downtown campus of DePaul University, Chicago, IL. They discussed the contents of the 34 boxes of materials and how emails and digital media can become part of the collection. An overview of the collection can be accessed at: https://libguides.depaul.edu/ld.php?content_id=10135894. Source: Orthodox Christian Laity OCL President, George Karcazes and Executive Director, George Matsoukas, along with other members, attended the Enthronement of Metropolitan Nathanael at Annunciation Cathedral in Chicago on Saturday, March 23, 2018, and received the new Metropolitan’s blessing of the congregation. Source: Orthodox Christian Laity The OCL winter board meeting is taking place at the Franciscan Retreat Center, 5802 E Lincoln Drive Scottsdale AZ. Feb 8-10. 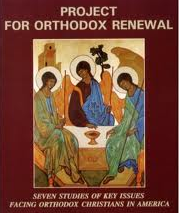 In addition to to discussions of the agenda board members will learn more about the International Orthodox Theological Association (IOTA) from its Director, Dr. Paul Gavrilyuk.